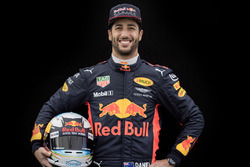 Daniel Ricciardo says teammate Max Verstappen did not play "fair" in qualifying for the Austrian Grand Prix after refusing to help give him a slipstream. Ricciardo was upset after suggesting that Red Bull could have had both cars further up the grid if he had been helped to a slipstream. 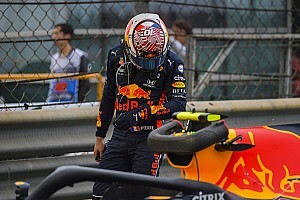 Red Bull then suggested Verstappen move past Ricciardo as the Aussie slowed (see radio exchange below), but the Dutch driver did not agree to overtake. 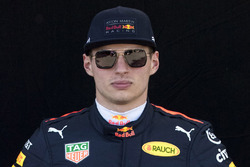 In the end, Verstappen qualified fifth, with Ricciardo two places further back, beaten also by the Haas of Romain Grosjean. Speaking to television cameras afterwards, Ricciardo made it clear how unhappy he was with the situation. VERSTAPPEN: What is going on? TEAM: Overtake him, mate. Just overtake him. VERSTAPPEN: No. Last weekend I was in front and now he is in front. Come on man. TEAM: Max, overtake him mate. VERSTAPPEN: No. It is discipline. RICCIARDO: I guess we are not going one for one. TEAM: You have got to get a lap in mate. 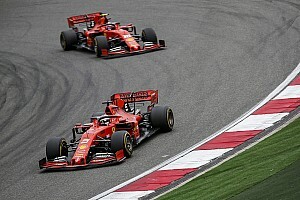 Verstappen has shrugged off Ricciardo’s complaints, though, and said that an established team policy of one driver running in front each weekend should have been respected. 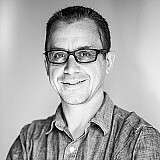 “We always agree before the weekend who is going in front,” said the Dutchman to Sky. 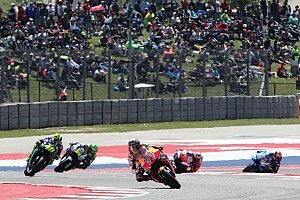 “I was going in front in Paul Ricard, he was going the race before that in front. 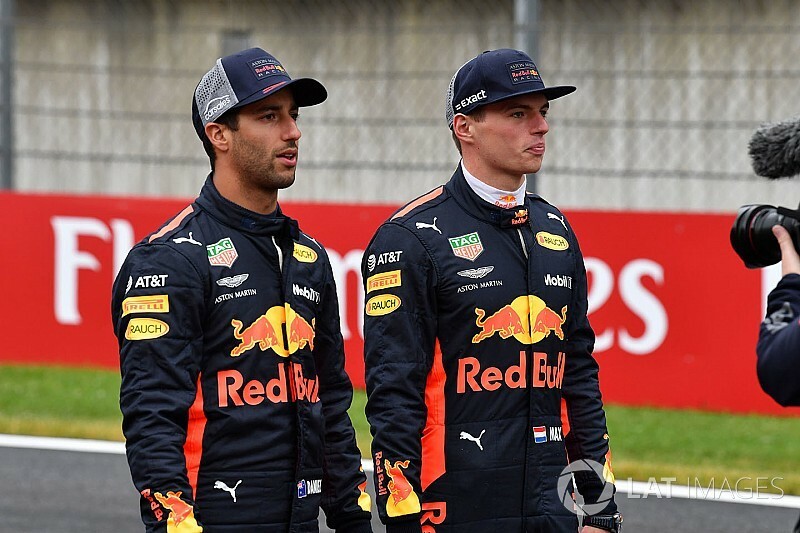 Despite Ricciardo’s unhappiness, Verstappen did not think the situation between them would be too difficult. 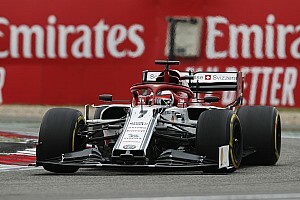 “We want to do the best qualifying possible, and of course you want to beat each other, and of course you want to take advantages from that,” he said. “But if they say ‘you have to drive in front for all qualifying’, you have to do it. That’s what I did in Paul Ricard, so of course it’s Daniel’s turn here.